.. which means that next month, it will be sparse. Onward to my latest reads. Fast Summary: Two sisters are inseparable but that was before the accident that left Dara's beautiful face scarred & the two sisters totally estranged. Then Dara vanishes on her birthday & Nick is convinced her disappearance is linked to another girl's missing. This was a little mystery that I wasn't expecting to be a mystery... which means I dont want to say a lot to give any thing away. Only when I was done did I see that this was by the same author that did Before I Fall, which I also enjoyed. I will say, this kept me on my toes thinking I had it figured out & then sure I was wrong & back & forth, which meant it kept me totally invested till the end. I just want to go back & re-read it now that I know the ending & catch the clues again. "That's what life is, pretty much: full of holes & tangles & ways to get stuck. Uncomfortable & itchy. A present you never asked for, never wanted, never chose. A present you're supposed to be excited to wear, day after day, even when you'd rather stay in bed & do nothing"
Fast Summary: We get to see what has made Ove the man he is & learn a little what truly lies in his heart of grumpiness & goodness. Why did I wait so long to read this? I so fell in love with Ove & his grumpy ways & seeing the soft side ooze through, brought out by all the people coming into his life. I honestly would laugh out loud on one page & then have my heart broke in two on the next. It was so well written & just had me drawn in with the present day story & the back story on Ove's life & history. This is truly in my top 5 favorite books of all time. I read this one from a library loan, but will be getting a copy for my own shelf if only that I can highlight passages & quotes. Quick Summary: Just a good book for every women that feels like a hug. 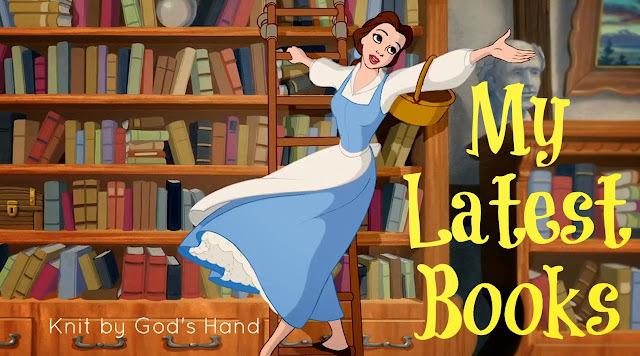 Simply adored this book.... & I wish I were rich or won the lottery because I would buy this book for every one of my Christian Sisters in my life. I want every woman to read it & laugh, & ponder & weep & find joy & to know you're not alone in your mess... & to show how much moxie they have as well. I wasn't out of the intro before I had all the feels going. & they just went through the whole book. From laughing, to reflecting, to feeling heart ache of life, to laughing again. Each chapter has its own little touch of moxie itself... & I would especially love the "HOW TO" chapters... be ready to cackle out loud. If you want a book to just take your weekend & make you feel like you're surrounded with friends, get this book & settle in. What's your latest great read you've stumbled into? I wanted to read Ove but I was afraid it would be too sad. I think you just changed my mind! EEK! Ove made my list of Fall must reads! I think it's my favorite book of 2017. I had the same feelings about it as you did! I do want to read Ove. My mom has a copy that I need to grab! Definitely going to read A Man Called Ove. I've heard a lot of good things about Of Mess and Moxie too. 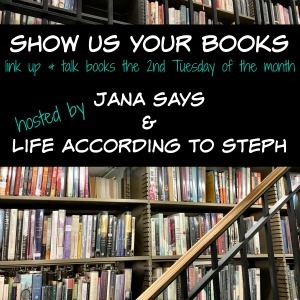 I think I'm going to put Ove on my book club's book wheel (we spin it each month to see what our next book will be). I've gotta get Jen's book - it's on my list! Love the title and the cover of your last one. I couldn't get into Ove but am happy to see so many people enjoying it. I always forget about Jen Hatmaker! Love her! You know you have a good mystery on your hands when your first inclination is to reread so you can see all the clues and hints you missed the first time. 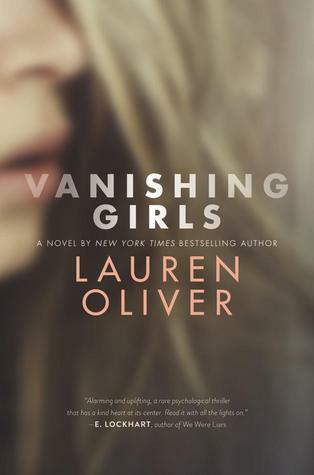 I'm pretty sure Vanishing Girls is already on my TBR but if not - I'm adding it. 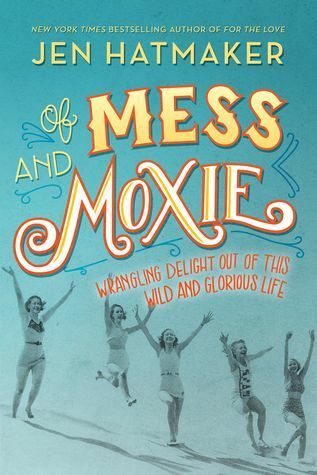 I love the title of Of Mess and Moxie. Is it non-fiction, self-help or inspiration? I feel I should read Ove before it gets too hyped up!! I love Jen Hatmaker, and I wasn't aware she had another book out! I'll have to check it out. Have you read her book 7? I thought it was totally life-changing, and it was one of my favorite books I read that year. And Ove...ah, a good one :) Glad you loved it so much! (You might also like The One-in-a-Million Boy. While it's not as funny as Ove, it has the same kind of charming, heartwarming feel to it. A good one too, for sure! I've had A Man Called Ove on my list forever but I've seen so many good reviews lately. I will have to move it up in priority. Adding Jen's book to my list now! Still have yet to read a Backman book. One day, one day. I love the quotes at the end of each review! I will have to check out Moxie. I loved Ove and have Beartown sitting on my phone. Need to get to it! Vanishing girls intrigues me a bit... should I give it a chance? I just need to bust out A Man Called Ove. I feel like everyone in the world has read it except me! 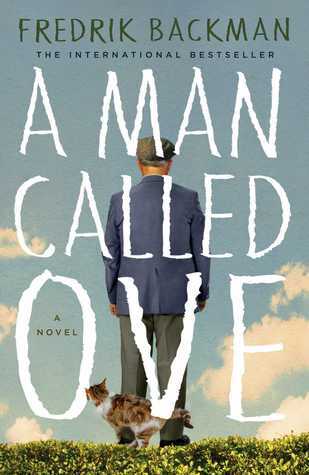 THat's so cool that you posted about 'The Man Called Ove,' because an older man from church who is a total book reader recommended it to me too! I really need to read Ove! I read Britt-Marie and really didn't like it, but then I really liked Beartown, and I've heard Ove is closer to Beartown than Britt-Marie. Haha. I need to read A Man Called Ove! I've heard such great things! It might be an author issue though, not just a book issue. 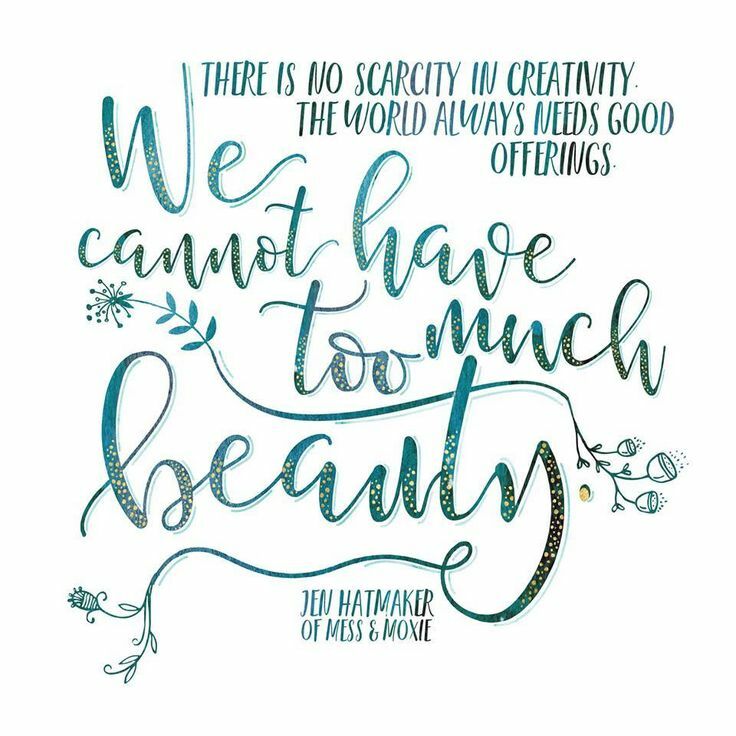 I just saw Jen Hatmaker interview about Of Mess and Moxie in a Redbook magazine. I enjoyed her first book Seven (review here: https://styleandsavings.wordpress.com/2017/06/13/style-and-savings-reads-7-an-experimental-mutiny-against-excess/ ) maybe I will read this one too.